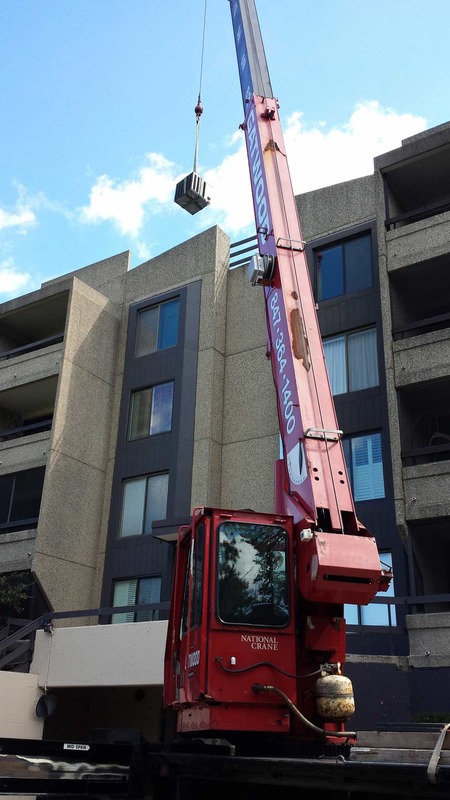 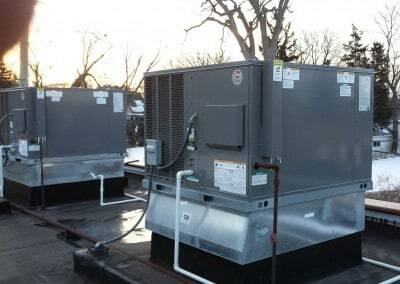 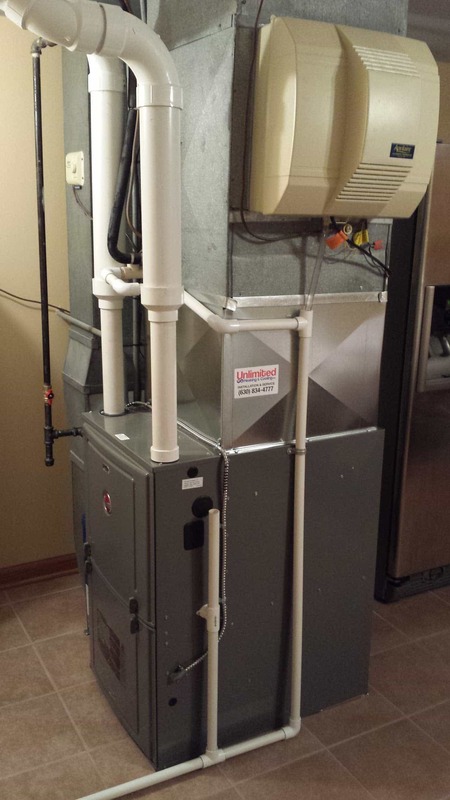 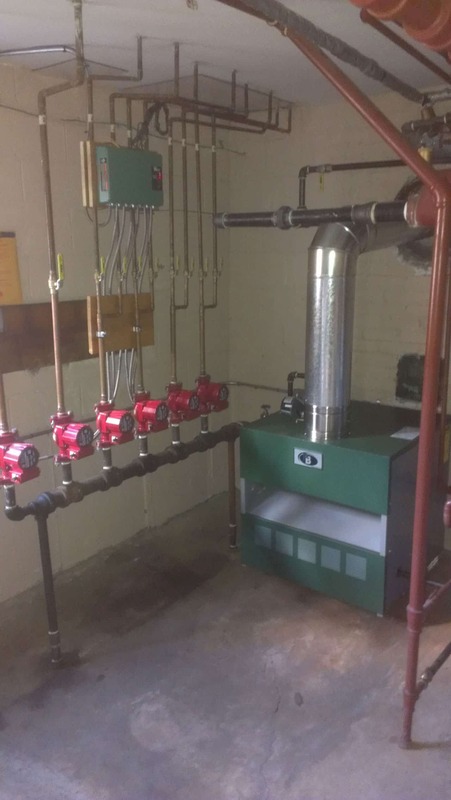 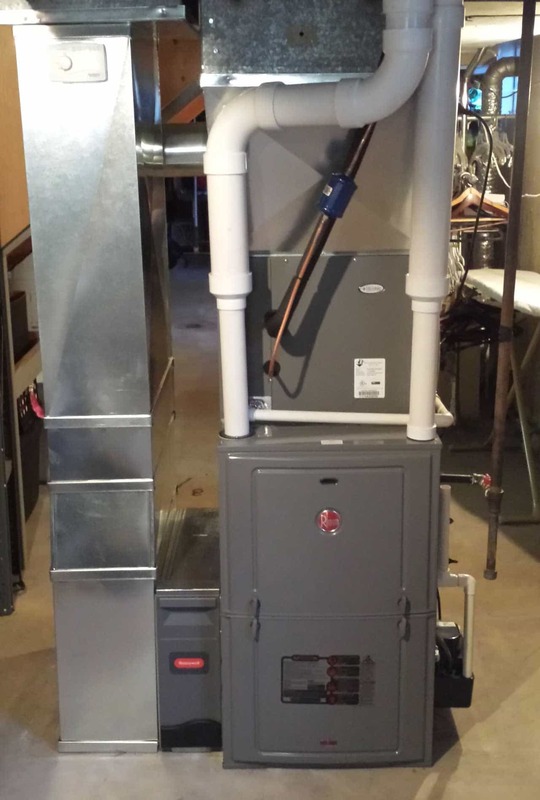 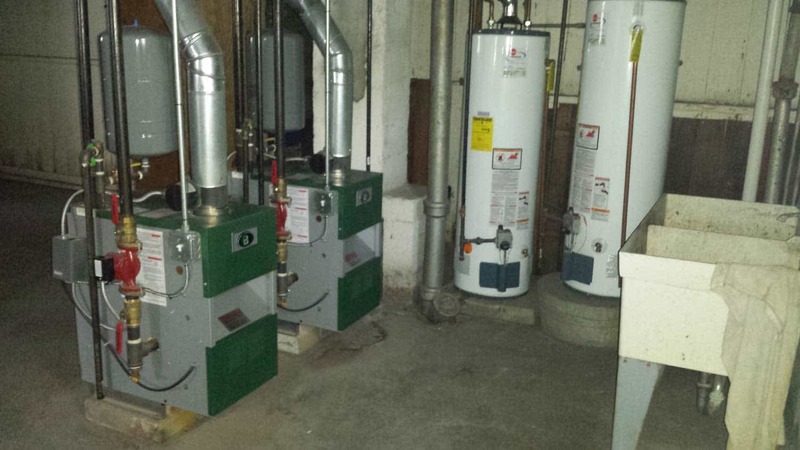 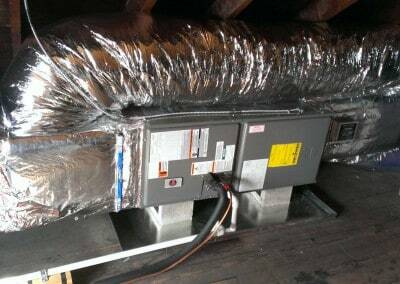 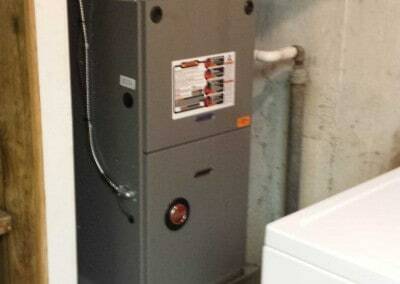 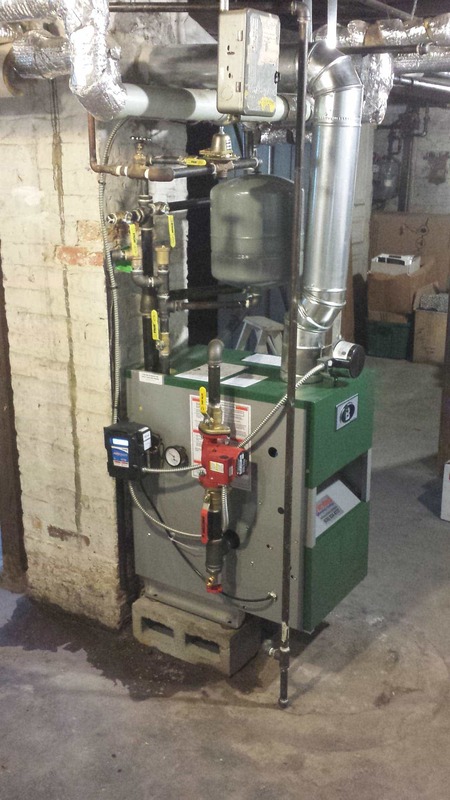 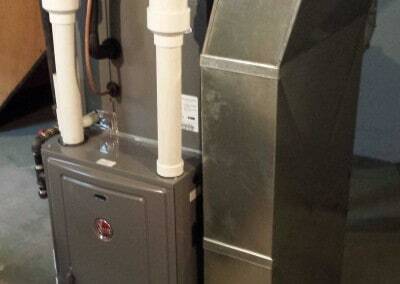 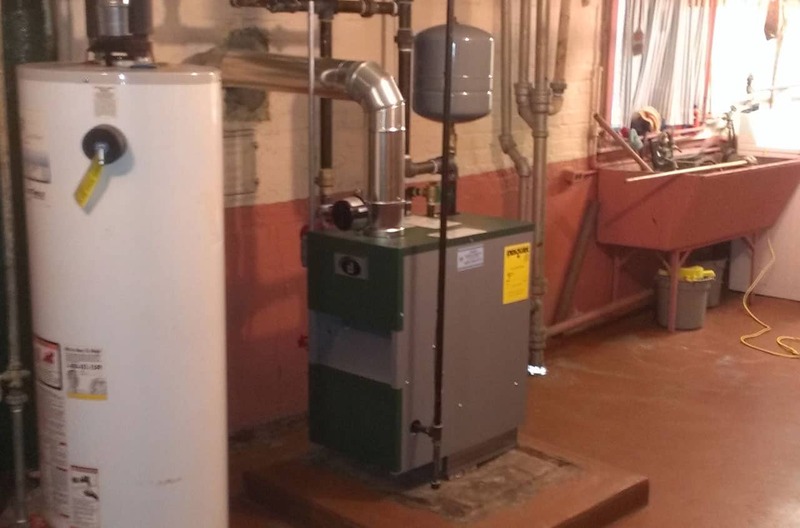 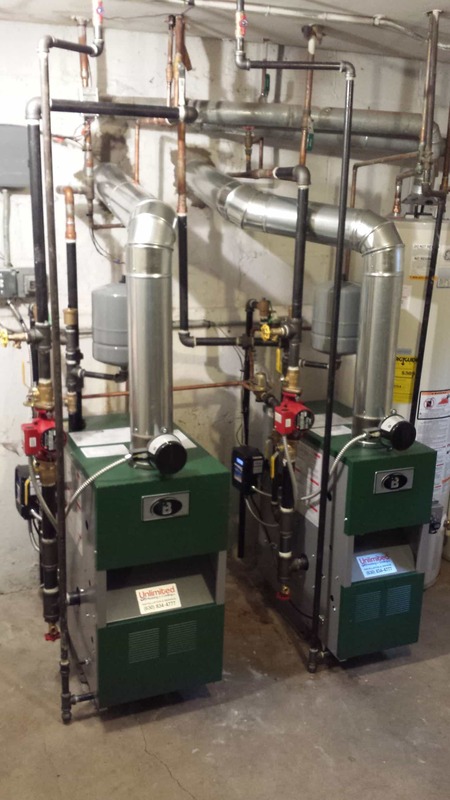 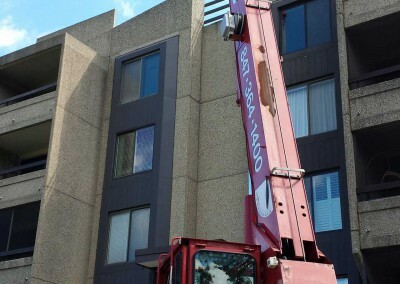 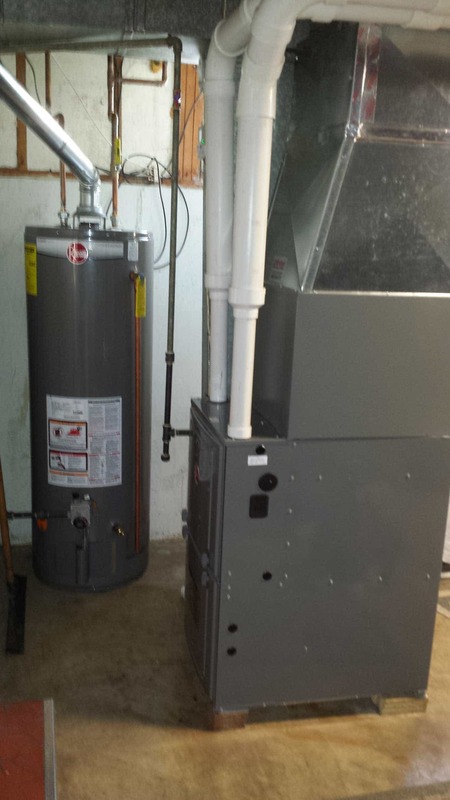 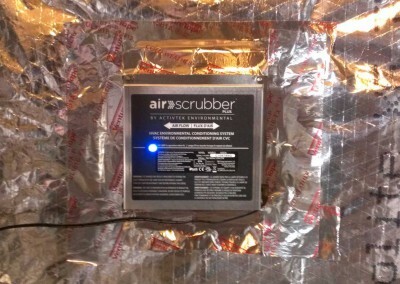 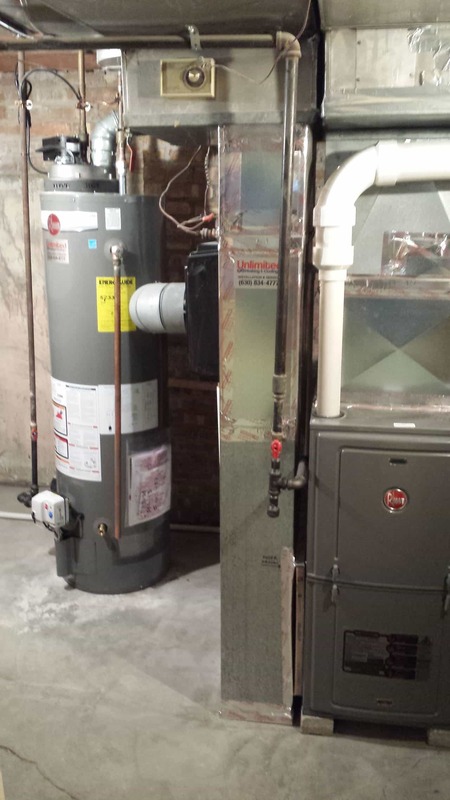 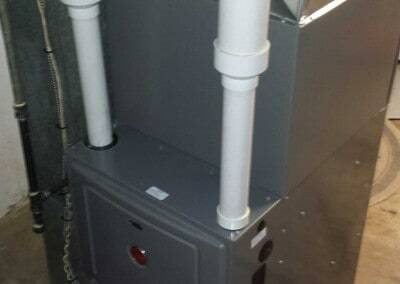 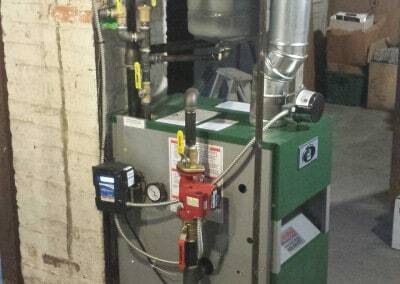 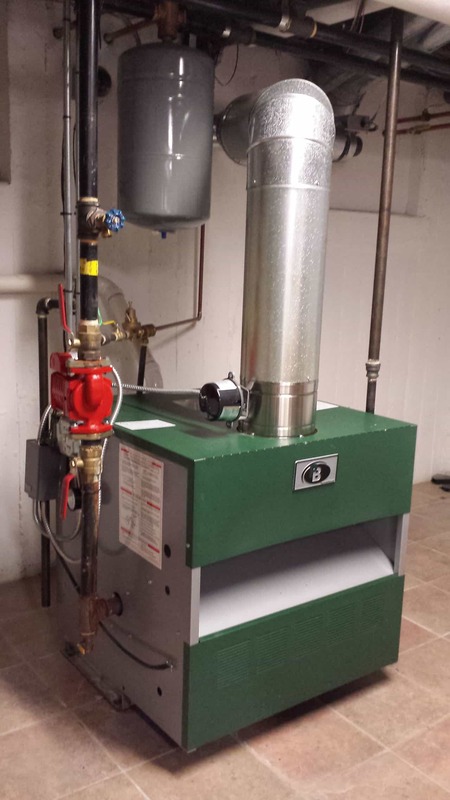 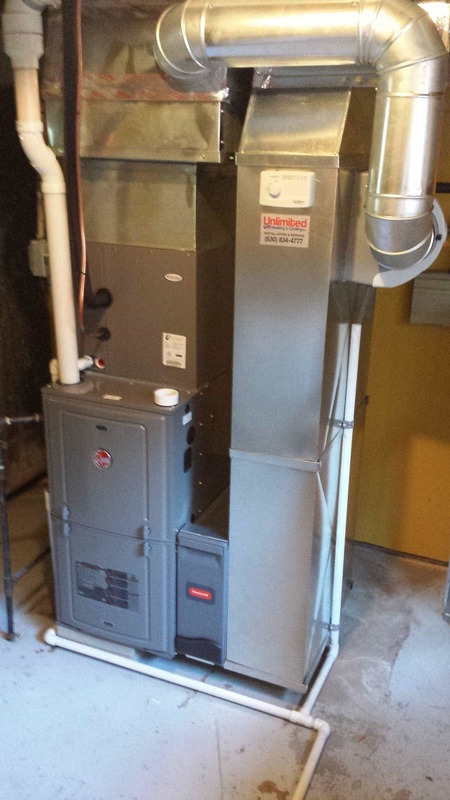 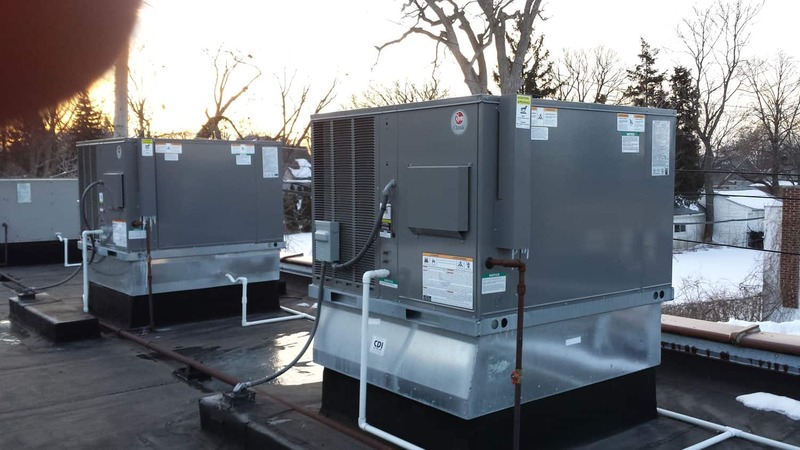 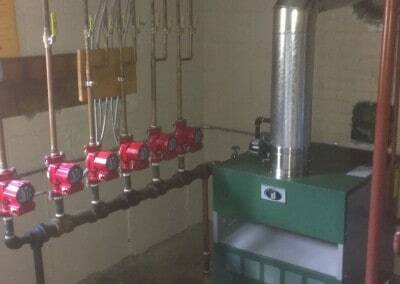 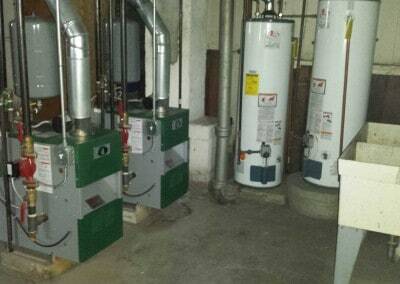 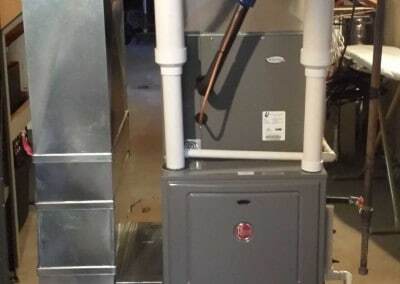 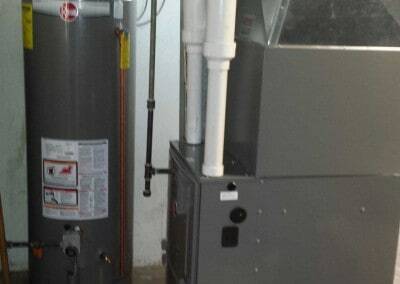 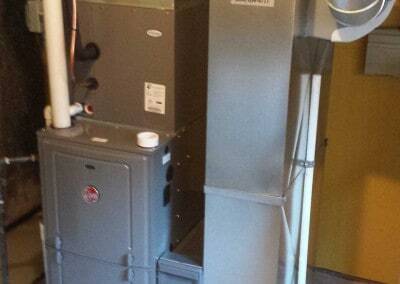 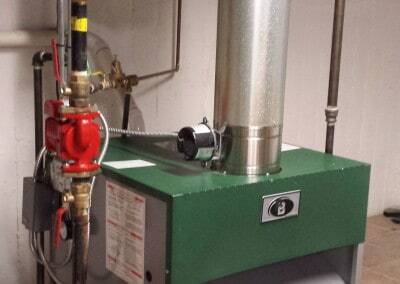 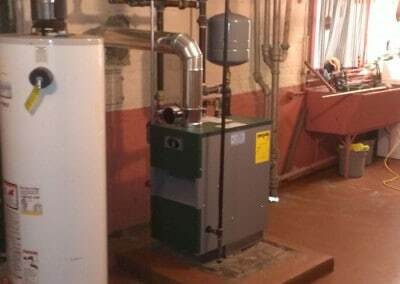 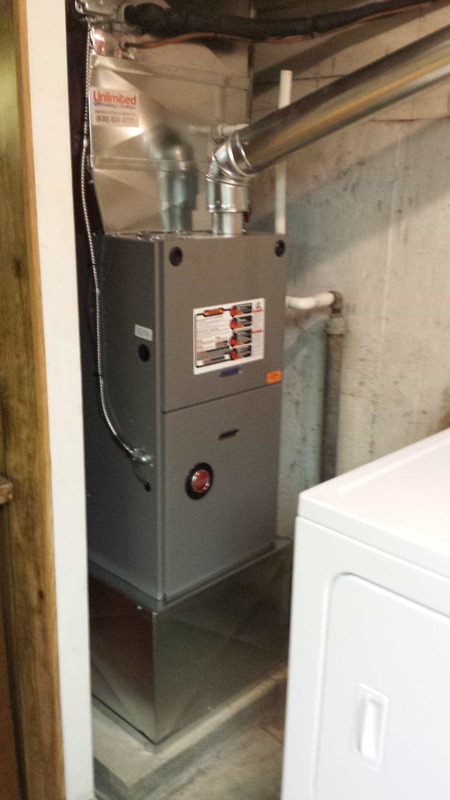 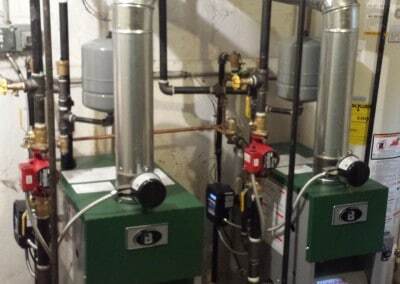 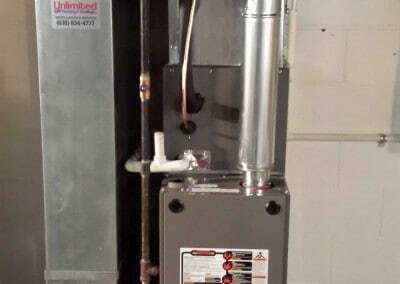 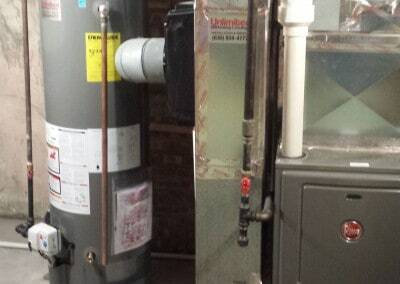 Photos | Unlimited Heating & Cooling, Inc.
A small sampling of jobs we’ve done. 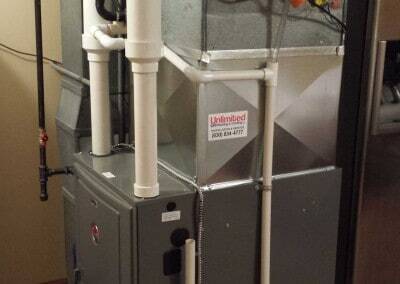 Unlimited Heating & Cooling, Inc. 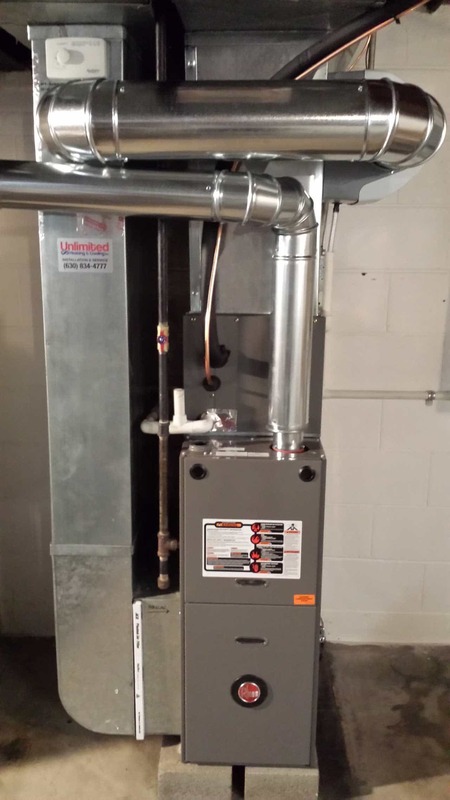 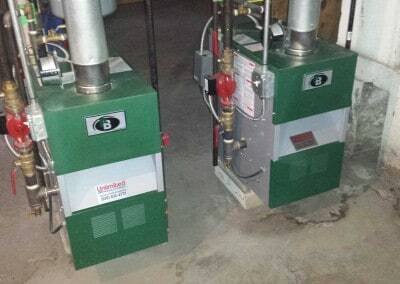 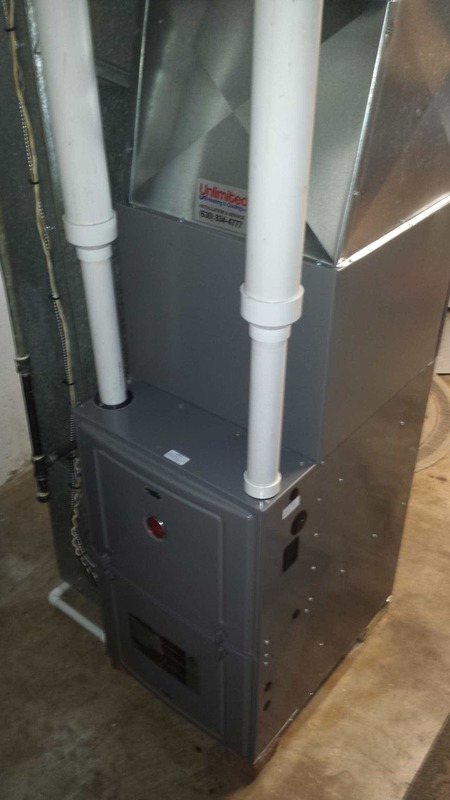 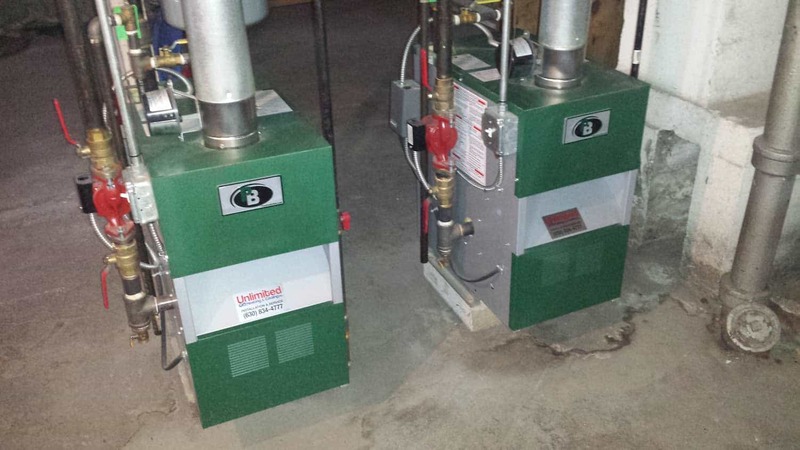 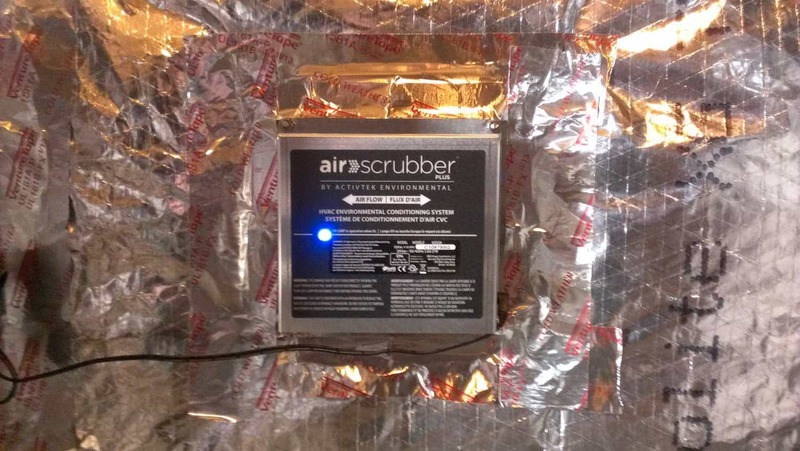 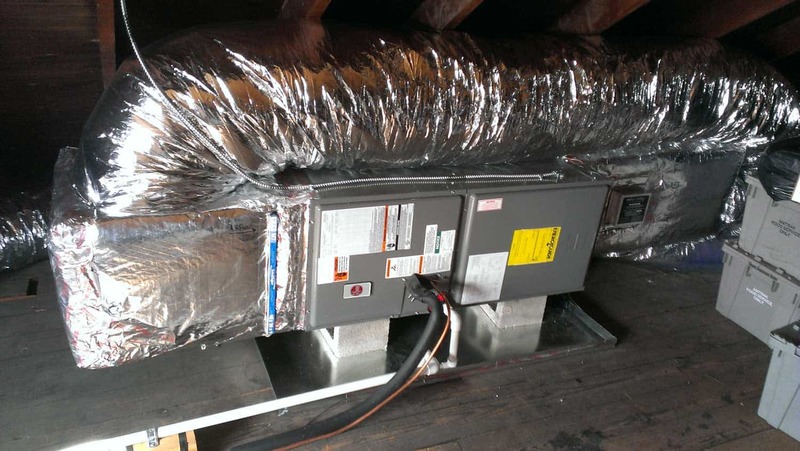 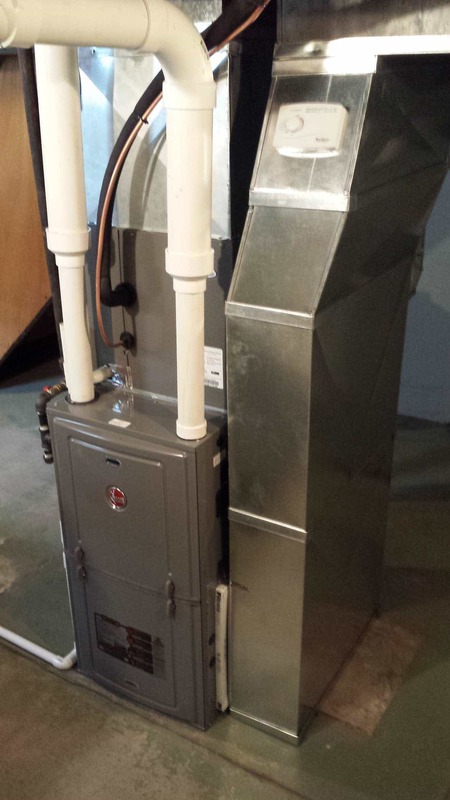 Copyright © 2015-2019 Unlimited Heating & Cooling, Inc. All rights reserved.